Order your Presidential Quality Trees today, for your retail lot, or come and choose your own award winning tree at our retail location with over 30,000 trees to select from. Why should you pick a Hedlund Christmas tree for your house this year? The better question is why shouldn't you pick us? History of award winning excellence born from experience and dedication to producing quality trees. Presidential quality trees that are sure to bring joy to your family this holiday season. 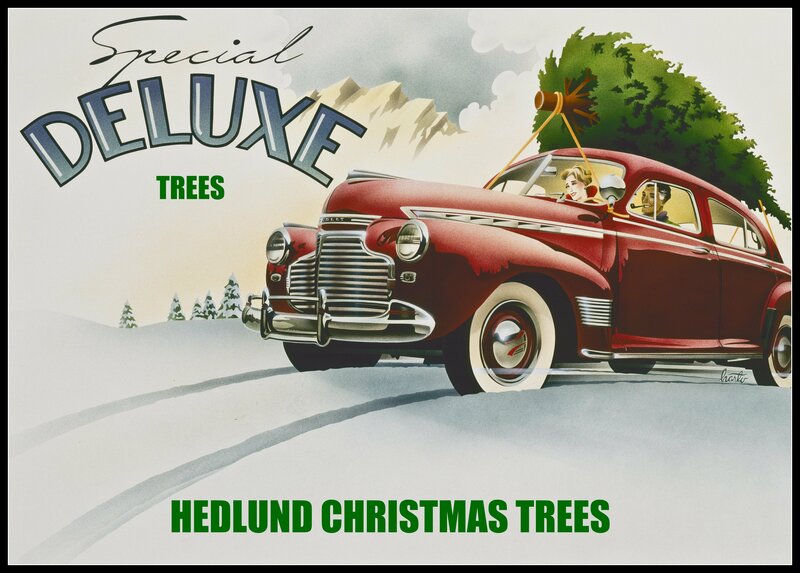 Founder Ed Hedlund has always felt a strong draw to the Christmas tree growing occupation. Prior to graduating from High School, at 16 years of age, Ed worked for a local Christmas tree farm. This experience sparked his passion. Upon completing a Bachelor's degree in Forestry Management, Ed started a 30 year career at Rayonier Timber Company. In 1978, he purchased his first parcel of land to establish a Christmas tree farm and his business has continued to grow a variety of award winning Christmas trees. In addition to many Northwest Regional Championships, he and his family were the National Grand Champions in 1998 and 2002. This recognition has given the Hedlund Tree Farm the honor of providing the Official White House Christmas Tree for both the Clinton family in 1999 and the Bush family in 2002. As well as Vice President Pence's residence in 2017.